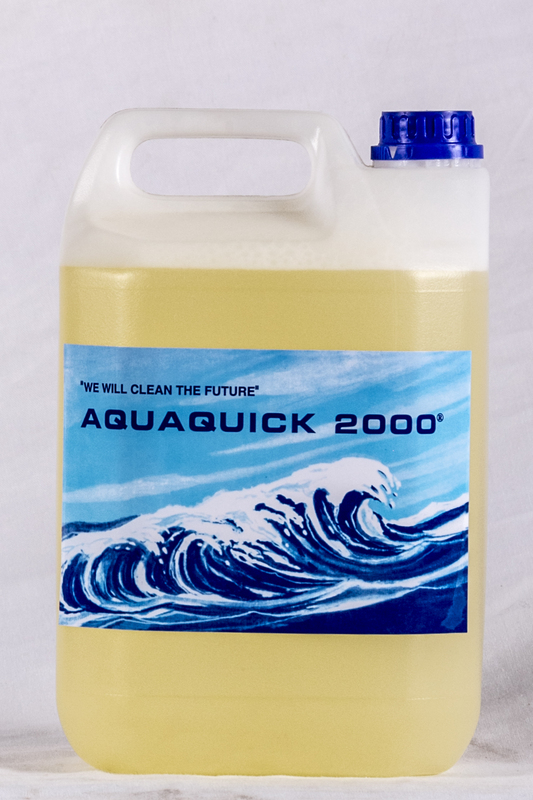 If you are looking for an eco-friendly multipurpose cleaning product that has the power to eliminate heavy oil and grease from surfaces, than AQUAQUICK 2000 is the best cleaning solution available. 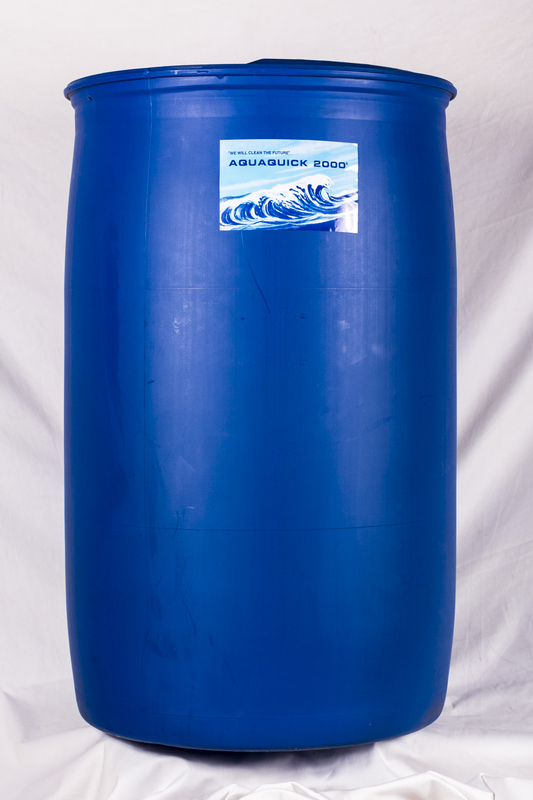 AQUAQUICK 2000 is a waterbased product that has been composed out of ecological materials. 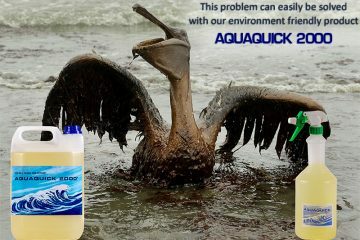 Working with AQUAQUICK 2000 prevents the environment from getting harmed. It's composition is necessary in order to prevent any damage from the environment and allows it to maintain its natural beauty. 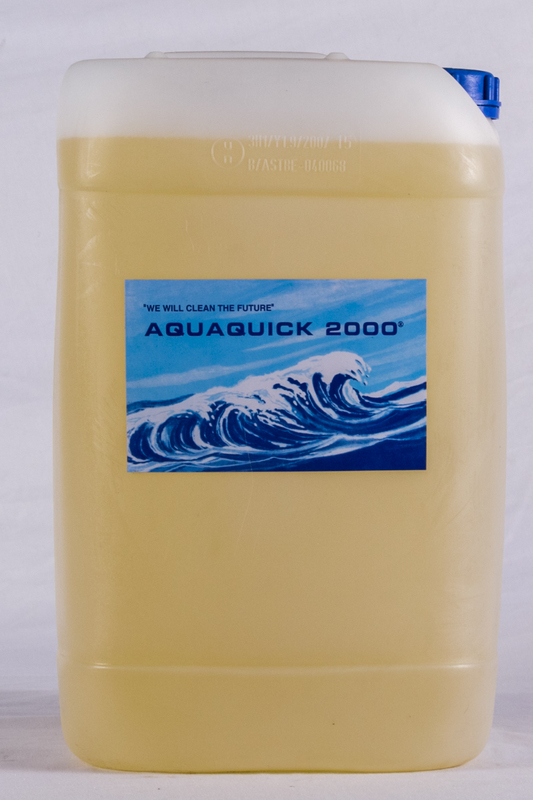 AQUAQUICK 2000 is suitable to effectively eliminate all the heavy dirt caused by vegetable,- animal,- mineral,- and synthetic oil and grease (hydrocarbons). 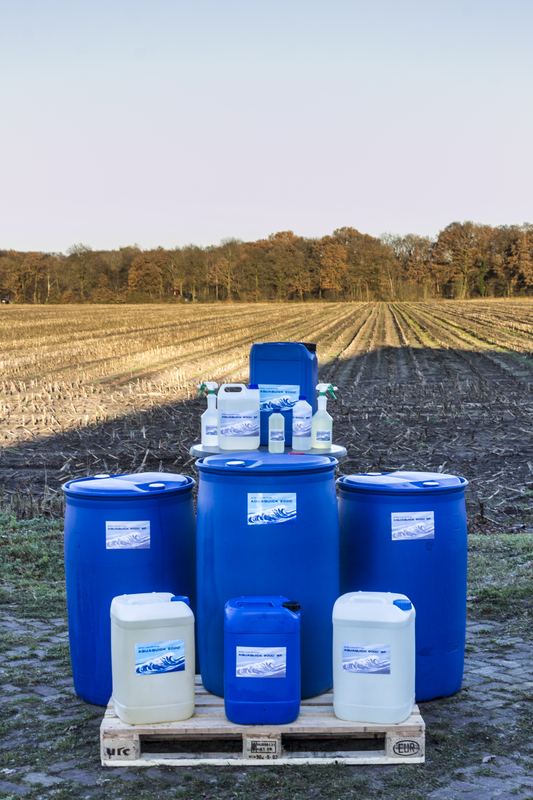 AQUAQUICK 2000 stimulates the bio-degradation of hydrocarbons in environmental situations. • Accelerates the biodegradation of spilled oil and other hydrcarbons in environmental situations. • is user- and ecofriendly. • Non toxic to aquatic organisms in the minimum dilution rate. • A total cleaning solution. • Non corrosive to the human skin. With all those benefits our customers can handle their pollution in a quick, safe, easy and efficient manner. • Offers a total cleaning solution to shipping, marine, oil and gas, F&B, mining, aviaton, metal industry, plastic industry and any other industry where hydrocarbons have to be removed.